Jasprit Bumrah and R Ashwin were superb for the hosts and Ishant Sharma and Mohammad Shami chipped in with a couple as the visitors looked in control of proceedings. The Indian bowlers ensured the visitors are ahead in the game by dismissing the Australians for 235 and earning a lead of 15 runs in the process. After an unlucky first day, Mohammad Shami struck twice in the same over to hasten the end for Australia. 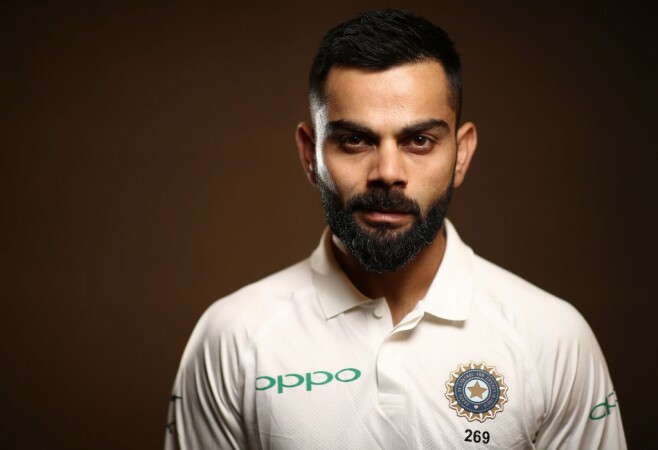 Indian skipper Virat Kohli, who was brilliant on day 2 as far as rotating his bowlers and devising tactics are concerned, looked in cheerful spirits early on day 3. Standing in the slips, the Indian skipper broke into a small dance. The official social media account of Cricket Australia posted the video online and the post read: "Virat's loving it... #AUSvIND". "I really don't how much it is going to deteriorate or what is going to happen, it is a drop in wicket at the end of the day; I don't know how much a drop-in wicket deteriorates but because of the amount of grass, I don't see the marks widening as much as it did the last time. But we will have to wait and watch," R Ashwin said after the day's play. Also, former Indian cricket captain Sachin Tendulkar said that he was very surprised with the way Australia approached their innings on day 2 and that he had never seen an Australian side with a such a defensive mindset. However, Australian coach Justin Langer defended his side's approach and said that there are many players in the side who are still learning and coming to terms with their roles in the side. "Guys that had great Test match experience and they knew their game, were comfortable in their own skin and they knew what to expect. Whereas we've got a team at the moment who are very inexperienced in Test match cricket, particularly our batting side," Langer added.